Summer and flowers go so perfectly well together, don't you think! How about this summer you adorn your hair with beautiful tiny flowers that will never fade? To make your summer even more colorful and fragrant I teamed with Jennifer of Spearmint and Thyme - a small artist run business in the heart of the English Countryside dedicated to making unique hair accessories for special occasions. Jennifer takes pride in "growing" her flower pieces in her home-based studio. In her etsy shop you will find flower hair accessories and other pretties for all occasions. 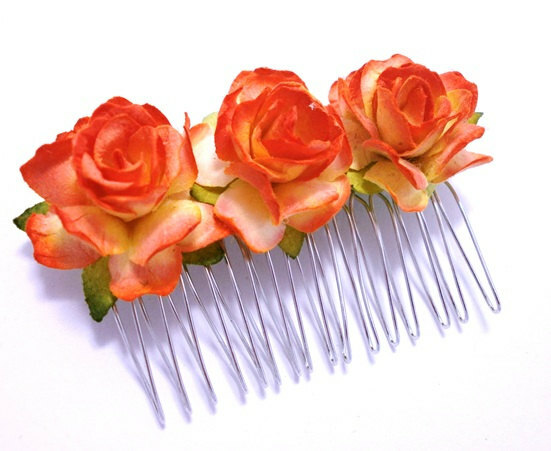 Hand sculpted rose hair pins in a variety of lush colors to match any outfit and wedding palette are abundant, bouquets of bridal combs and flower fascinators are also available for the picking. From lilies to daisies to chrysanthemums, Jennifer's handmade flowers will stay fresh and won't wilt in your hair. For one week starting today you have the chance to win this awesome set of 4 candy colored, peach powered hair pins and a hair comb by Spearmint and Thyme, worth $27! They are handmade from mulberry paper, a sturdy rice paper made from the bark fibers of the Mulberry Tree. The paper is great for creating intricate floral designs that look realistic and delicate whilst remaining durable. Jennifer has securely attached the sculpted flowers with various techniques including wire wrapping to ensure that they are secure - with proper care you should be able to wear these pins year after year! The giveaway is open Worldwide until August 15th, 2012. To enter, follow the Rafflecopter widget. My favorite item from the shop is the Dusty Rose hair comb. Thank you Sonya for another wonderful giveaway! 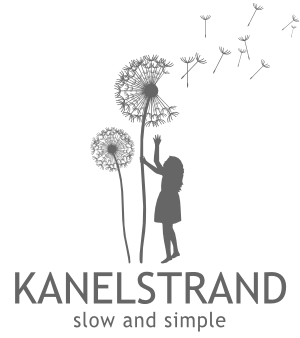 I receive Kanelstrand posts via email. I a an email subscriber. Thanks! Hi, I love your blog and follow you via email and Google Reader. Email is best for me. Love the daisy hairpins! Daisies are my favorite! 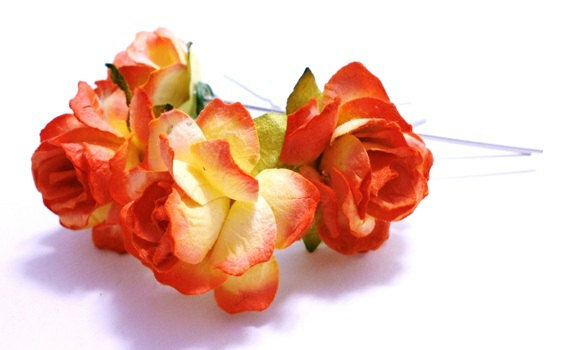 my fav item is the natural vine hair crown woodlands wedding bridal hair piece vintage rose. I'm following you via email! I love natural materials - so I really dig that the flowers are made in mulberry paper, also that they look so realistic and vintage inspired! I never knew there was such thing as mulberry paper! The roses are beautiful and very life-like; indeed, the maker is a very talented artist. Thank you for this post, I enjoyed it, and will take a closer look at the artist's shop. 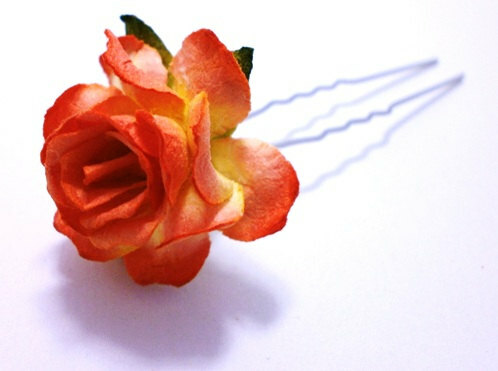 Beautiful hand sculpted flowers accessories! i love the Silver Set of Two Hair Combs from Babies Breath Flowers Wedding Accessory.fantastic hair pins! The peach punch tutti frutti hairpins are my favorite.